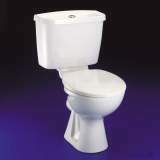 Delivered when stated and all present and correct. One minor concern - as with a previous order for the same part, the Securing Pin did NOT have a screw slot as shown in the diagram and description. I was able to use the previous pins, in which I had had to cut screw slots. 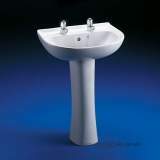 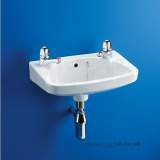 Why choose MyTub Limited for ideal standard new baronet e2927 560mm two tap holes basin white E292701?